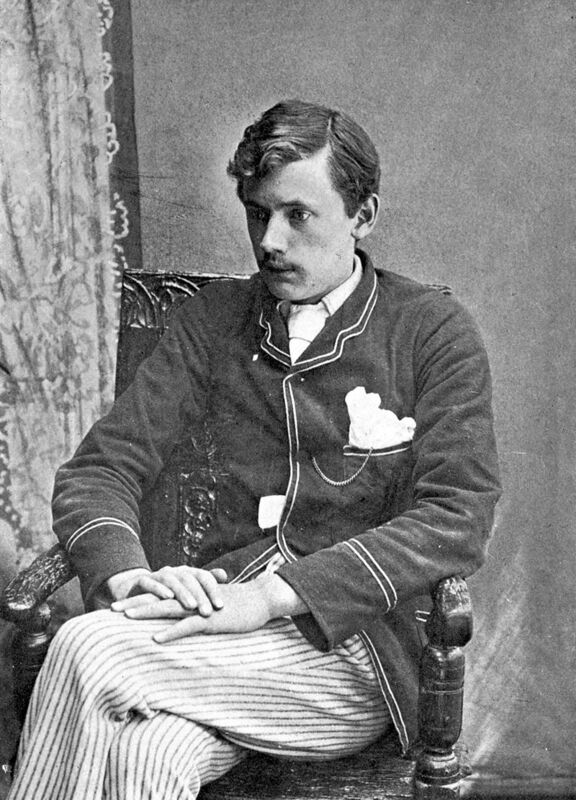 The Department of English and Comparative Literature at Goldsmiths, University of London hosted the first International symposium on the poet, translator and novelist Ernest Dowson on a storm -tossed saturnine Friday 14th April 2016. 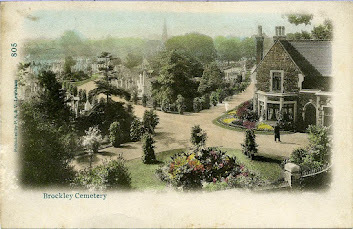 Ernest Dowson who died in 1900 aged 32 is interred in Ladywell cemetery and his signature grave is a regular stopping point on guided walks (it is also a place of pilgrimage for Dowson admirers), more particularly so after his headstone was restored by public subscription in 2010. The organisers of the symposium, Doctoral students Alice Conde and Jessica Gossling, assembled a stellar cast of Dowson scholars and admirers who offered those present a bewildering range of insights and commentaries. These were drawn from the often tortured but exquisitely gifted musings of this representative of what the poet W.B.Yeats termed the 'tragic generation', the Aesthetes and Decadents of the 1890's, with panel based presentations on many aspect of his life and works, from the dauntingly arcane ' Tropes of Tainted Medievalism: Ernest Dowson's Recasting of Fin' Amor to Dowson's Decadent diminuendo! 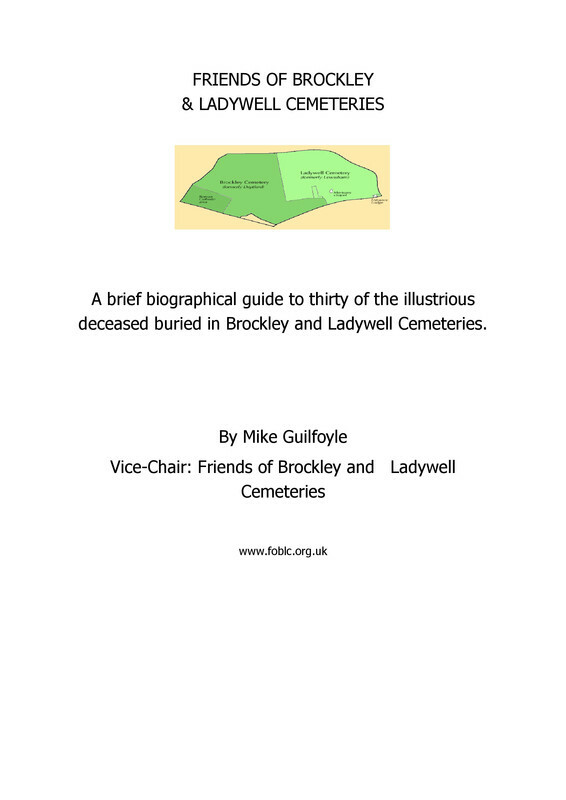 The FOBLC were well represented amongst the audience as were members of the Brockley Society. Although the bulk of the presentations struck a distinctly rarefied academic tone and reflected the peculiar Dowsonian fascinations of the presenters' research interests. The plenary session was greatly enlivened by the contribution of Ernest Dowson biographer Jad Adams (Institute of English, University of London) whose talk on ' Slimy trails and holy places: Dowson's strange life', was presented with brio and addressed one of the more thorny aspects of his oeuvre - his attraction to young girls in the context of fin de siècle literary mores. It was author Jad Adams who had spoken movingly from his biographical account of Dowson's life at the restoration of his headstone in 2010 and he offered a memorably appreciative talk that reminded those present of the reasons for his residual literary appeal, continuing popularity and wider cultural significance. Which topics were picked up in the subsequent discussion centred on many of the themes tantalisingly offered throughout the day.